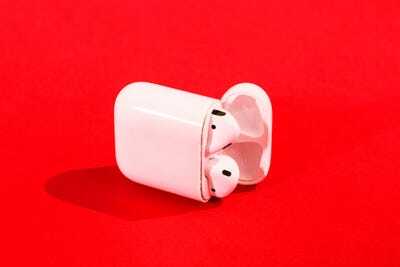 Hollis Johnson/Business InsiderAirPods are not the right headphones to wear while working out. 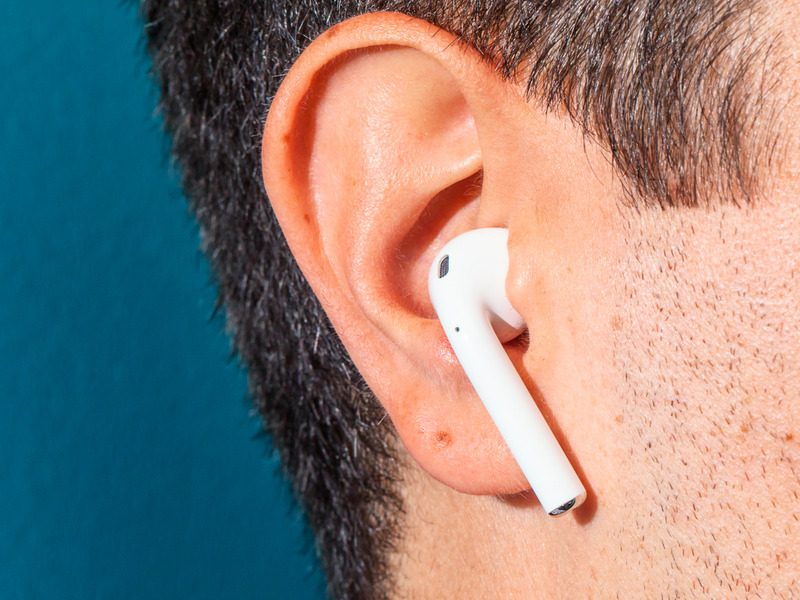 But you really shouldn’t wear AirPods while exercising, for a few reasons. 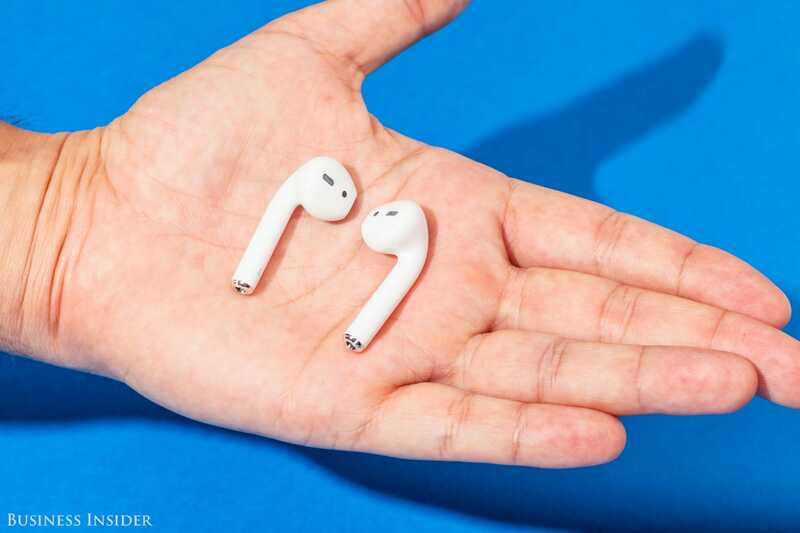 AirPods seem like ideal workout headphones — you often forget you’re wearing them, and they fit snugly in most people’s ears. 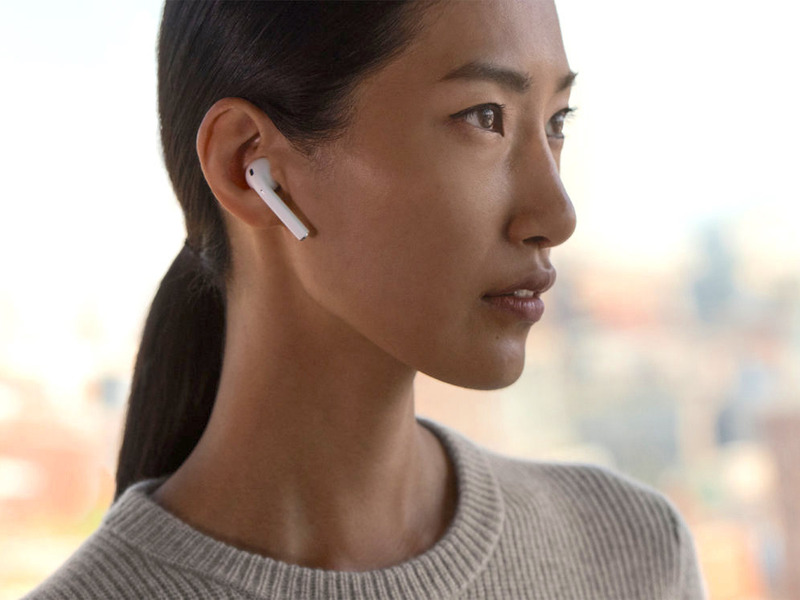 Apple’s own ads have shown people running while wearing AirPods. But you really shouldn’t wear AirPods while exercising. They are not sweat- or water-resistant. 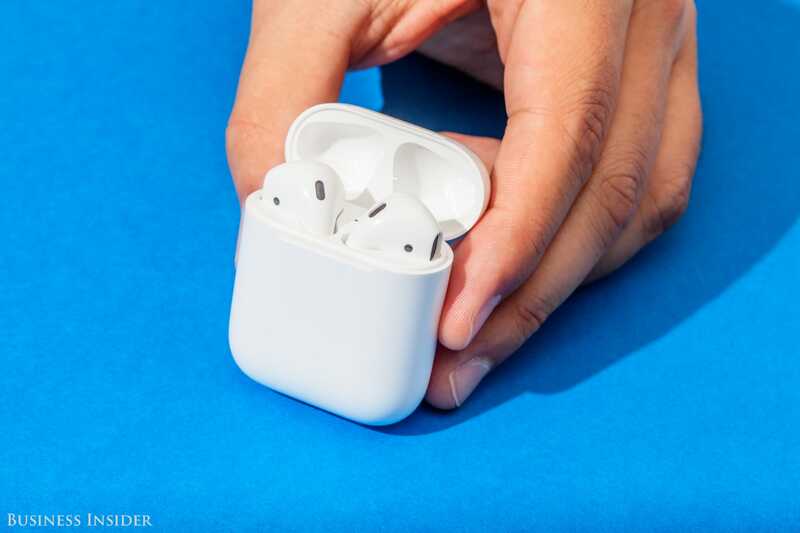 As the AirPods don’t have an official IP rating against water or dust, you should not expect them to survive prolonged contact with liquid, like sweat. 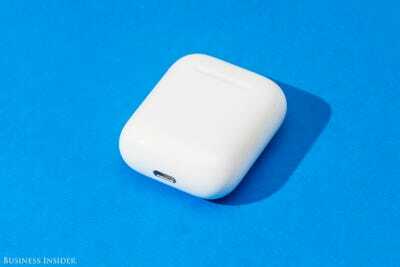 Water damage is not covered by Apple’s warranties, so expect to pay $US70 to replace each broken AirPod. If the AirPods case happens to get damaged from your sweat, it costs $US60 to replace, or $US70 for the new wireless case that launched this year. Not everyone sweats the same, so some people may not have any issues working out with AirPods. 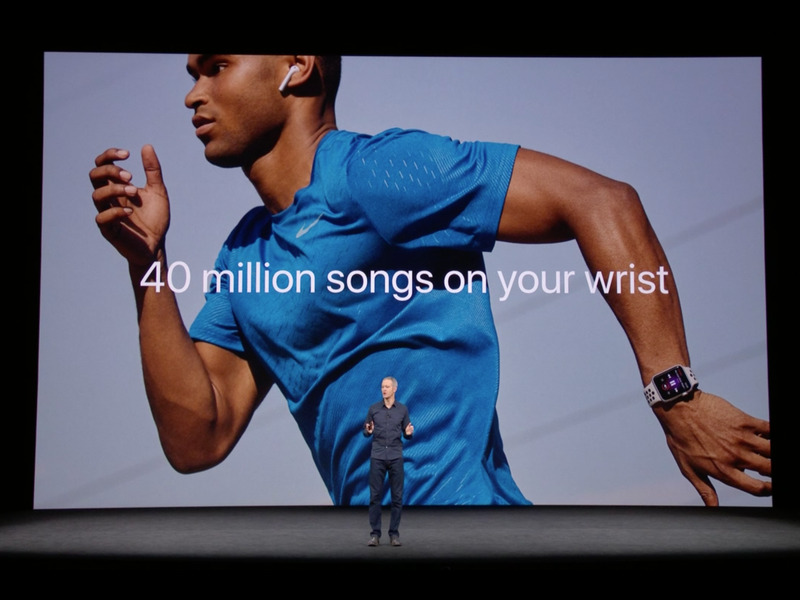 But just know that if you do work out with them, you don’t have Apple’s warranty as a safety net. Aside from the possibility of water damage causing them to fail, Apple’s AirPods just aren’t great for noise isolation. This means you’ll need to crank up your music to hear it over the sounds of treadmills, machines, and people — and that’s not good for your ears. Other active headphones and earbuds do a better job of creating a seal around your ear to limit background noise. 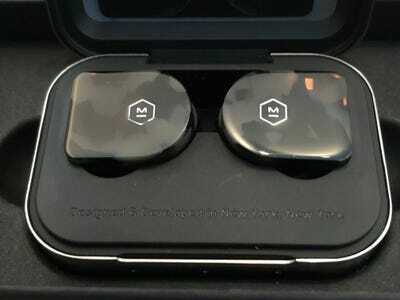 I recommend Master & Dynamic’s MW07 earbuds if you want wireless ones, since those are advertised as splash-resistant. 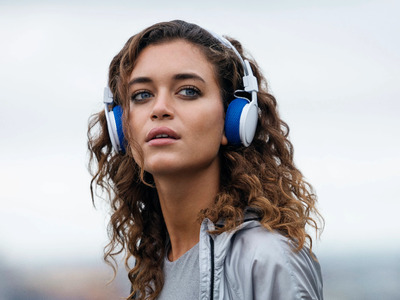 If you prefer wireless over-ear headphones for working out, as I do, you’ll love Urbanears’ Hellas, which cost $US60. 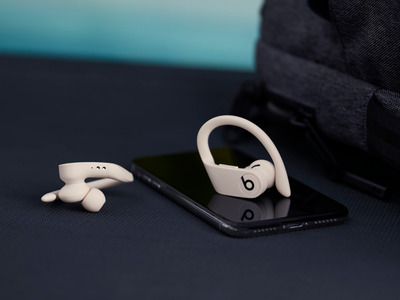 Even more exercise-friendly AirPods alternatives are on the horizon, like Beats’ Powerbeats Pro and JBL’s Endurance Peak. Beats just launched a new pair of truly wireless earbuds. Here’s how they compare to Apple’s new AirPods. 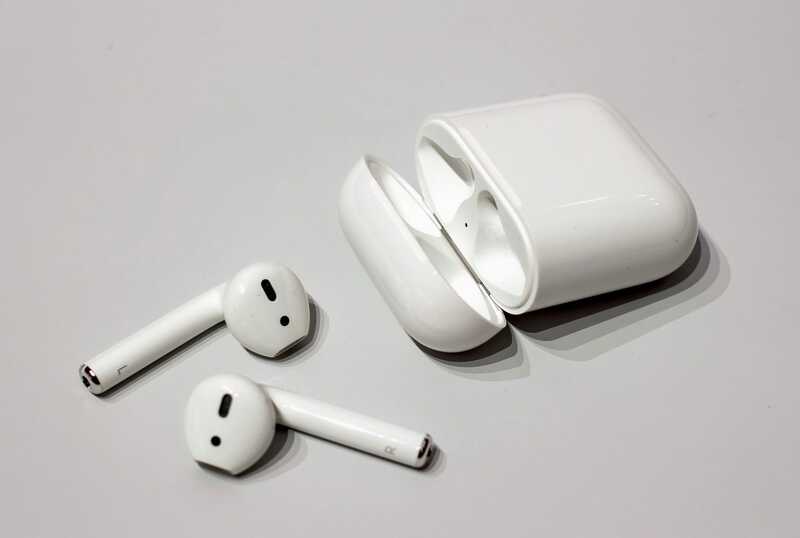 Apple may release water-resistant AirPods down the line, but the first two generations are not safe from your sweat. 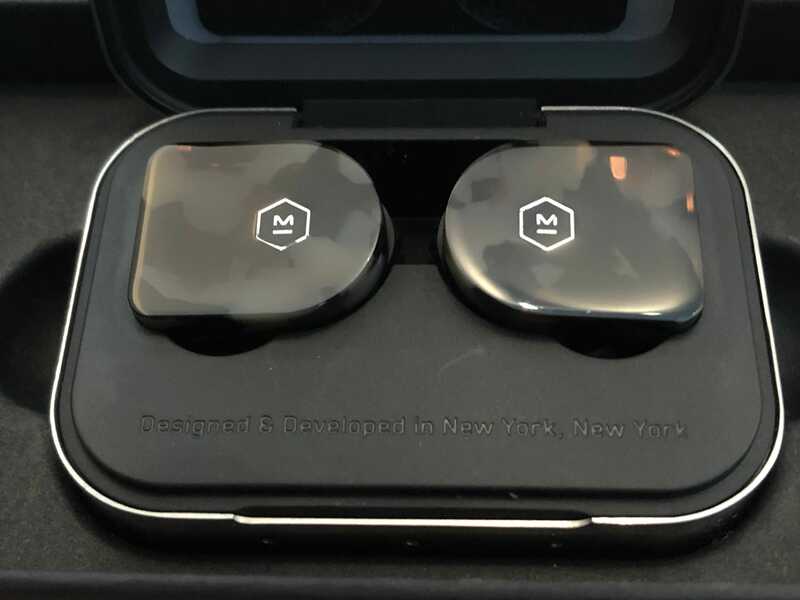 Bringing them to the gym, while convenient, is rolling the dice.